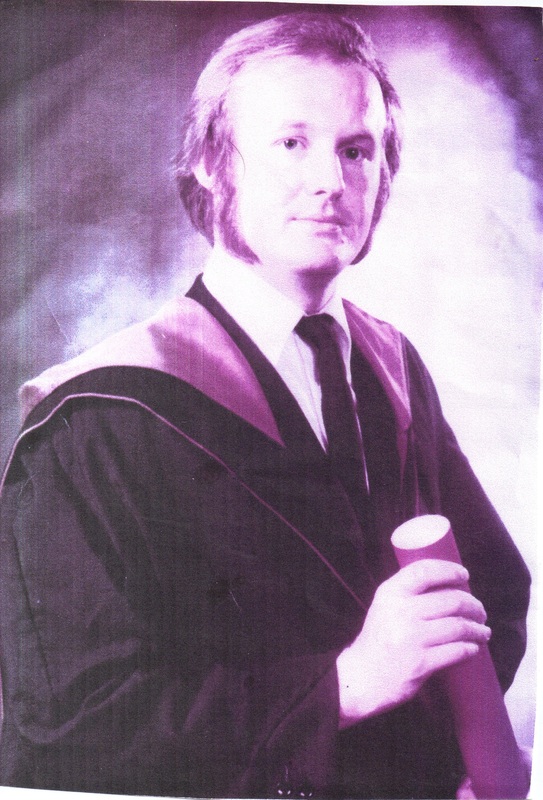 After graduating with honours from Glasgow in 1975 , Chris joined the practice with Andrew Miller's Father, Andrew, Ted Argo, Ian Sloan and Dave Wardrope. We owe them a huge amount of respect and thanks for all their drive and hard work developing the practice to what it is today. Chris will have the very best retirement since he has many varied hobbies which include fishing, shooting, cars, sailing and of course motor biking. Wishing Chris all the best for a Happy Retirement.